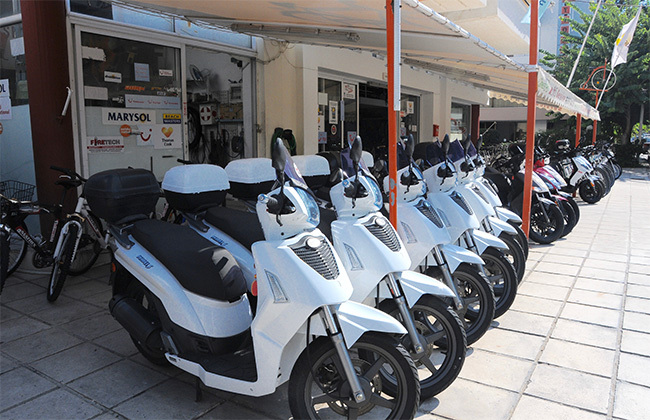 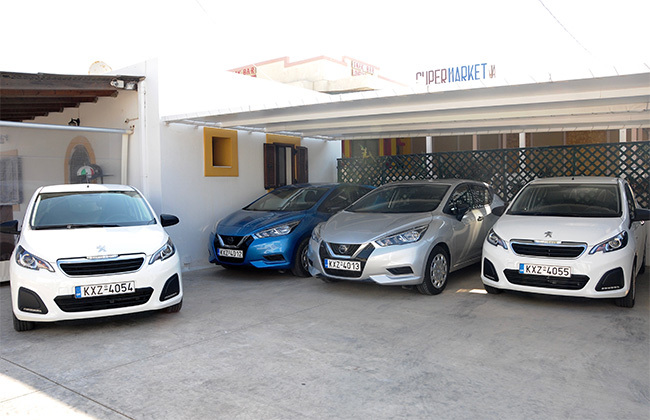 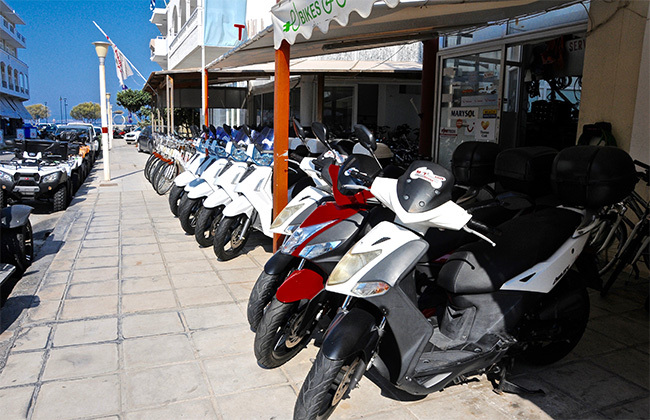 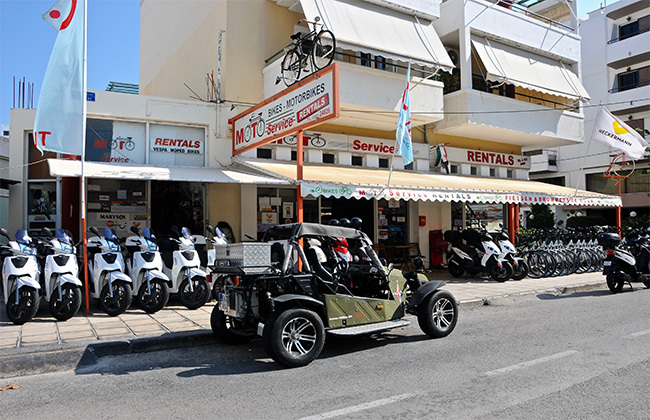 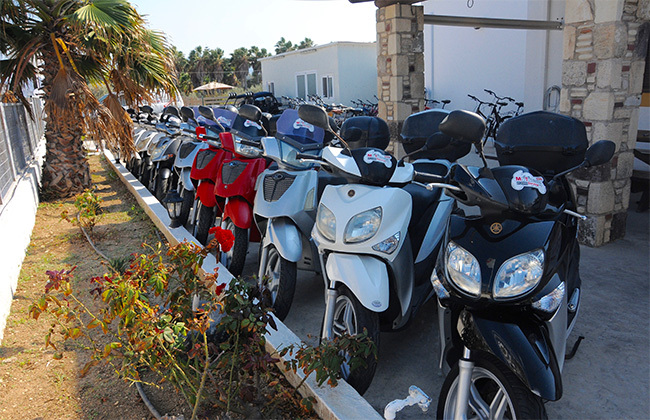 At moto-service you will meet a number of different models that will satisfy even your most special wishes. 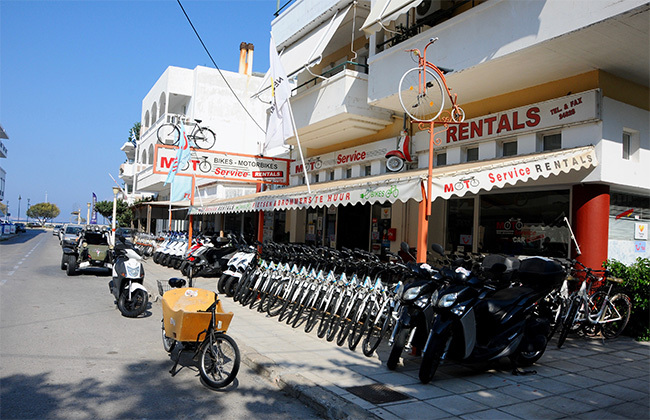 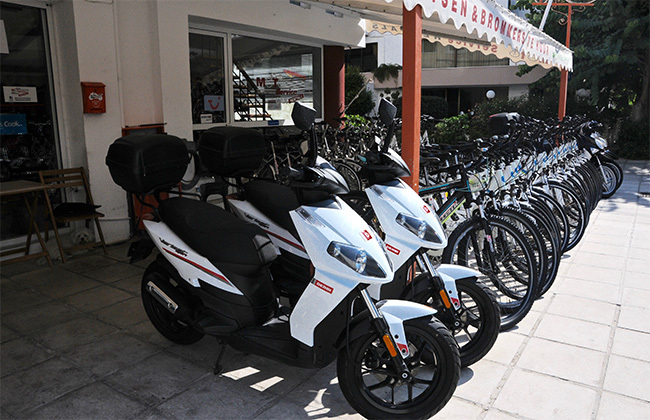 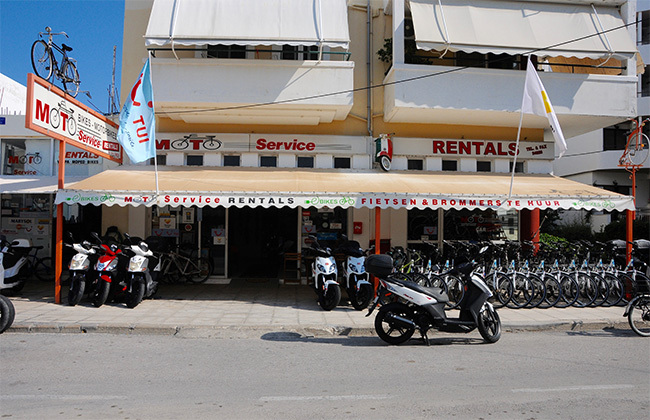 The company engages in the rental and bicycle marketing, scooters and spare parts. 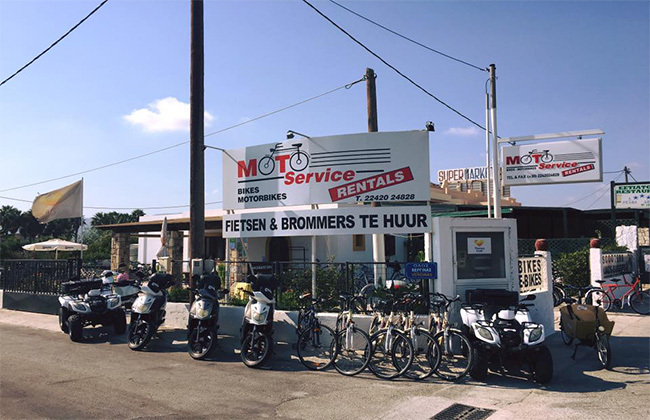 In the shop you can find mountain bikes, road bikes, city bikes, motorcycles and of course you meet a friendly staff, available for your immediate service. 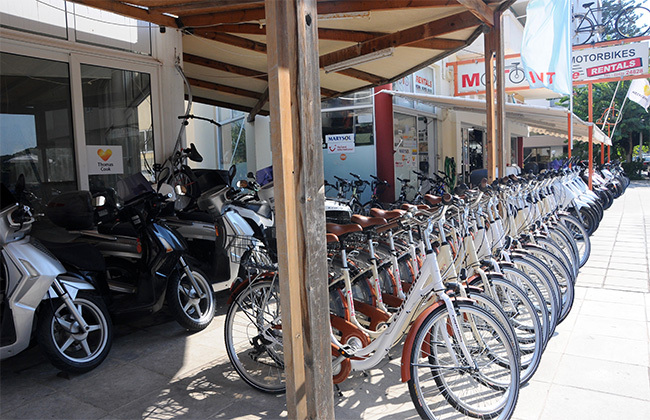 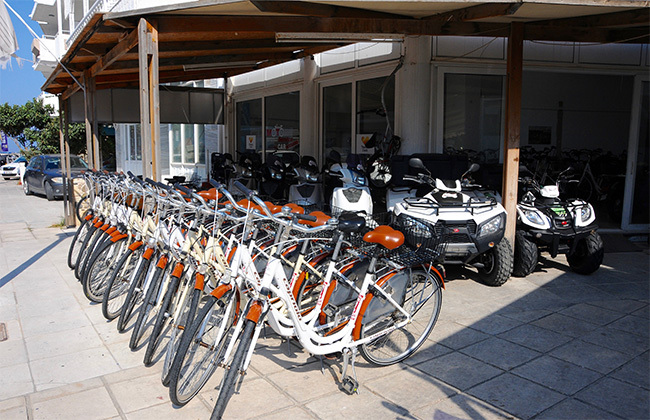 A bike ride at Kos is perhaps the best way to enjoy the unique hidden beauties.